Looking for a USED PMB 182? 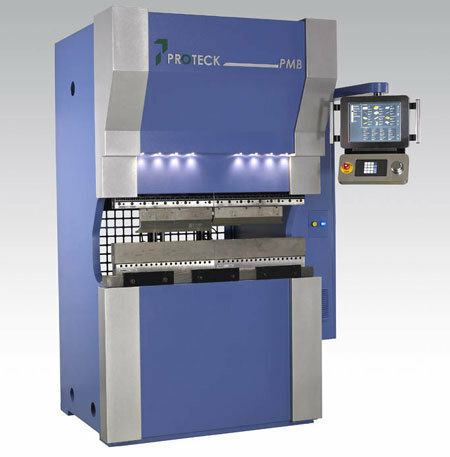 Proteck is a multi-product engineering company that manufactures metal forming machines. Cutting edge product performance and market leading value distinguish our products in our markets. A two decade tradition of customer centric business practice has earned us respect & reputation in markets worldwide. 20 ModelsView more about Proteck Machinery Pvt. Ltd. Looking to Purchase a New PROTECK PMB 182?